Finding new patients is uncertain and expensive. To make your clinic thrive, your priority should be retaining current patients. Keeping them happy and engaged is the easiest way to keep your business healthy and profitable. 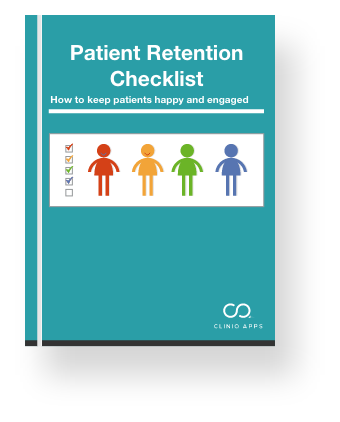 Our checklist runs through the fundamentals of patient retention and shows you how your practice can improve.